Grove Services (UK) Limited, London. Occupational Health and Safety Services. Grove Services (UK) Limited are an independent service company providing occupational health and safety services. Operated and staffed with Chartered Safety & Health Practitioners, Grove Services offer various health and safety services; whether you are looking for advice, guidance and information for compliance or require safety training specific to your business needs. We help businesses across the UK with all aspects of occupational health and safety – from audits, spot checks and full inspections through to identification of hazards, reporting of incidents and help with the selection of protective equipment. Contact us about our rates and fee structures. 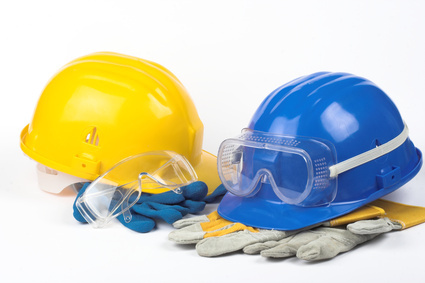 We provide on-site health and safety training to IOSH standards (Institute of Occupational Safety & Health). Based in London, Grove Services (UK) Limited provide health and safety services across the South; London, Essex, Surrey, Sussex and Herts. We can act as your access to competent advice – as advised under the Management of Health and Safety at Work Regulations.